Mondo is home to some of our favourite nerdy art, and responsible for making a certain member of io9's staff spend a lot of time pondering just where the hell to put his latest purchase. But if you’ve run out of wall space or missed out on the oodles of limited posters the company’s done, good news—a new book is collecting some of its best. 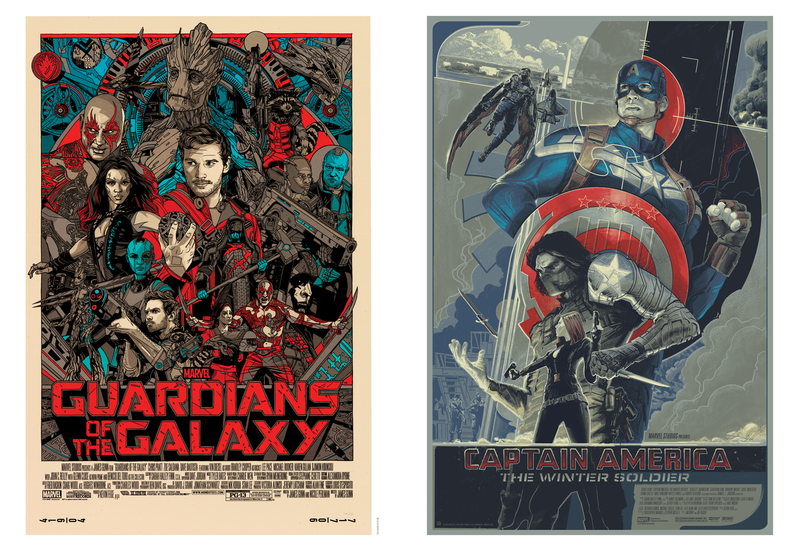 The Art of Mondo, published by Insight Editions, collects some of the most iconic works of art the company has released over the years, charting all sorts of corners of pop culture, from scifi and fantasy to thrillers and action movie classics. The hardcover volume offers one of the most definitive looks at the huge swathes of talent behind Mondo’s posters, and their unique, often stunning insights into the movies and shows we love. 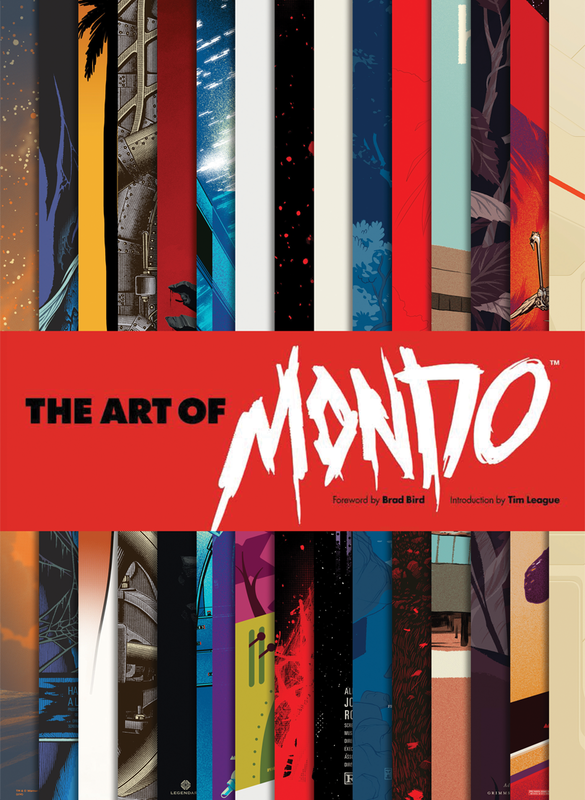 The Art of Mondo hits shelves September 12th.